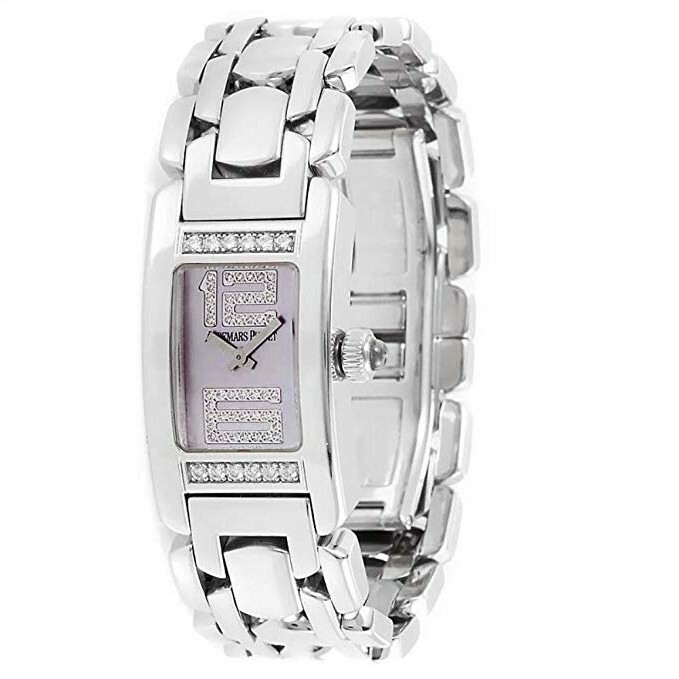 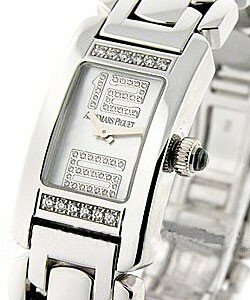 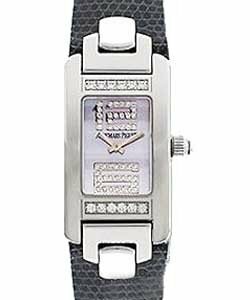 This watch is also known as: 67361BC-ZZ-1180BC-05 , 67361BC/ZZ/1180BC/05 , 67361BCZZ1180BC05 . 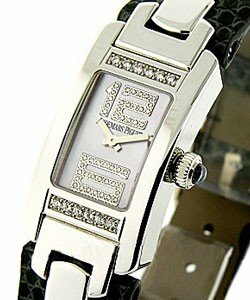 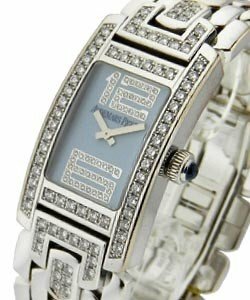 Audemars Piguet "Promesse" Quartz absolutely beautiful Ladies wristwatch. 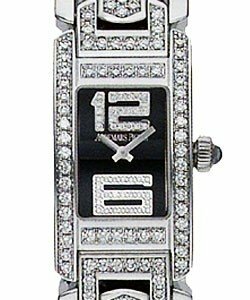 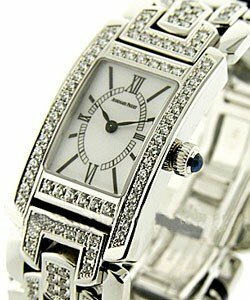 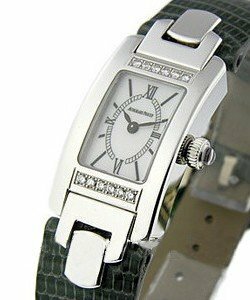 This magnificent Audemars Piguet "Promesse" Ref No: 67361BC.ZZ.1180BC.05 comes with High Polished Rectangular Shape 18K White Gold Mini Case with Precision Swiss Quartz Movement,18K White Gold Buckle,Diamond Hour Markers Dial with Silver Color,High Polished Bracelet,Diamond Set Lugs,Deployment Clasp and Scratch-Resistant Sapphire Crystal. 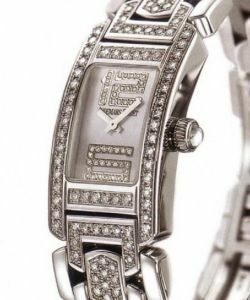 The Audemars Piguet "Promesse" Ref No: 67361BC.ZZ.1180BC.05 is a highly recognizable timepiece with a very strong personality.